N+, a rejiggered version of a flash game with a plethora of new levels and features, is one of my very favourite Xbox Live Arcade games. The number of hours I spent trying to master its pixel-perfect platforming and puzzles is immeasurable – and being a stick ninja is far more entertaining than you might imagine. It’s put again, with more content, and even more features – this time as N++, on the PlayStation 4. It’s out today, and I’m happy to report that other critics seem to love the simple looking game as much as I do. These hardly detract from the overall experience though. 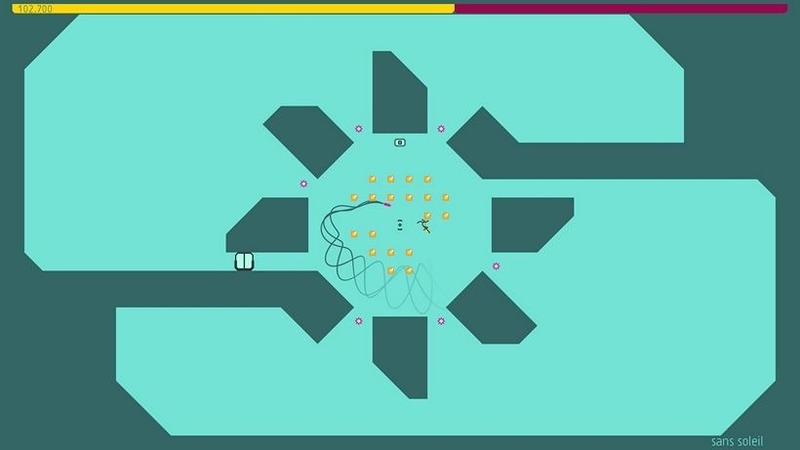 Platforming at it’s purest, N++ will make addicts out of even the most casual gamer. The excellent gameplay alone makes it worthy of your time, and the stylish presentation seals the deal. Play this. So as with any act of nostalgia, there is pain here. 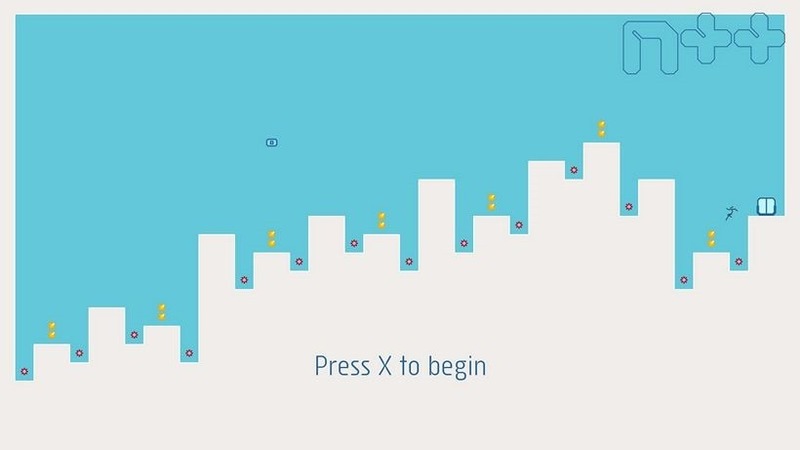 Partly because, as expected, N++ is hard. It is annoying. It is relentless and unforgiving. You will play a level over and over, and watch hours tick by, and hate yourself and all that coursework you still haven’t finished — or, now, those wedding invites you haven’t addressed. And yet you will play on, and on, pressing X to restart until infinity. As far as video games go, this one — like all things that are stuck, forever, in the past — is limited, untouchable, horrible and pretty much perfect. The culmination of a decade’s worth of iteration, Metanet’s latest is a success in every sense. It’s super stylish, feels excellent to play, and has that tough-but-fair balance just right. There may only be a few modes, but within them lie a vast number of levels, and when you’re done, you can browse for even more created by players. This certainly won’t be a game for everyone, as some people may find it too difficult and possibly a little obtuse. However, for those who like a hard-as-nails platformer and want a fresh compelling experience, you can’t do much better than N++. N++ might lack online play and feel like more of the same, but it’s pretty much everything a platformer fan could want out of a sequel. It’s still challenging, it has a boatload of levels, and it’s a hell of a lot of fun to play. 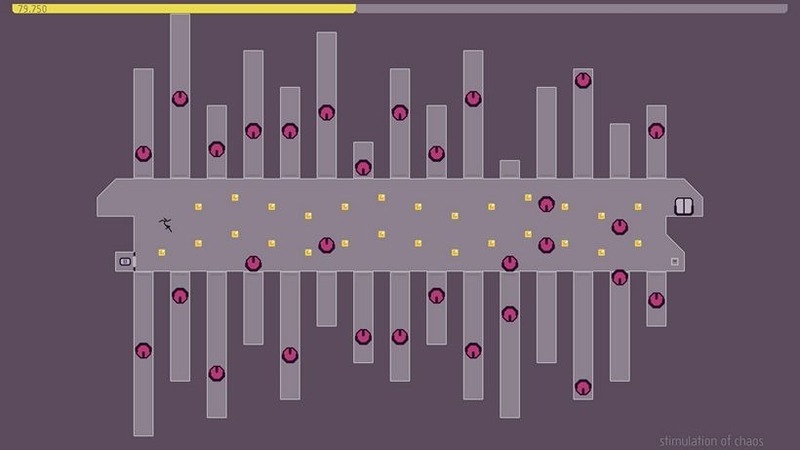 For many, N++ will be their first foray into this series, and for those people I can not recommend this game enough, especially if you’ve been pining for a bit of retro challenge and/or find your competitive side reinvigorated by games like Rocket League. For those who’ve slung many hours into the freeware N or XBL Arcade N+ already it’s generally more of the same, but colourful and tweaked with a few minor changes. Either way, it doesn’t stop N++ being a greatly enjoyable and challenging puzzle-platformer that offers the purest of gameplay. 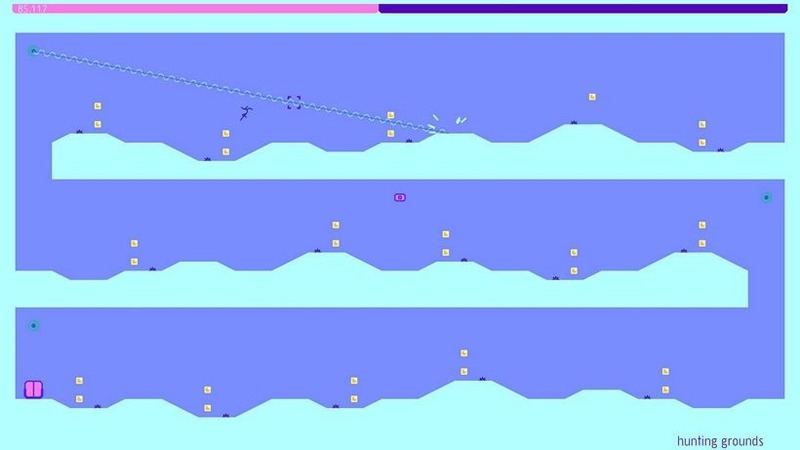 For what it is, N++ is great. It’s a puzzle game that is equal parts demanding, equal parts destroying. Everything that worked before has been tweaked and tuned, and there’s oodles of extra content within and outwith the solo campaign. It can get frustrating at times, but it’s meant to – and that’s what makes it work. N++ is a further distillation and refinement of what made N and N+ cult classics in the first place. Rather than replacing those games, it expands upon them greatly, with a bafflingly vast array of levels that come to test you mastery of the game’s pure platforming, and the tools to make even more. 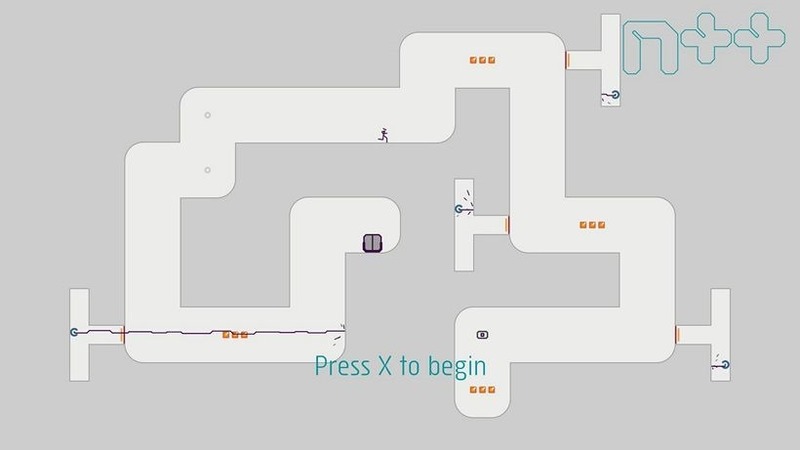 N++ is a finely made game that is fun alone or with friends, but for its wealth of content I found myself wishing for more. 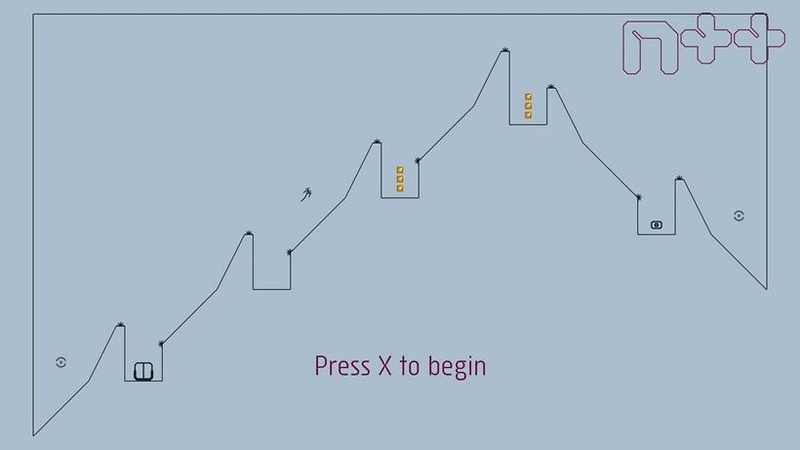 Not more of the levels as they’re presented, but a game with a sense of progression built on the mechanics I’d attempted to master during what felt like an extended training period. 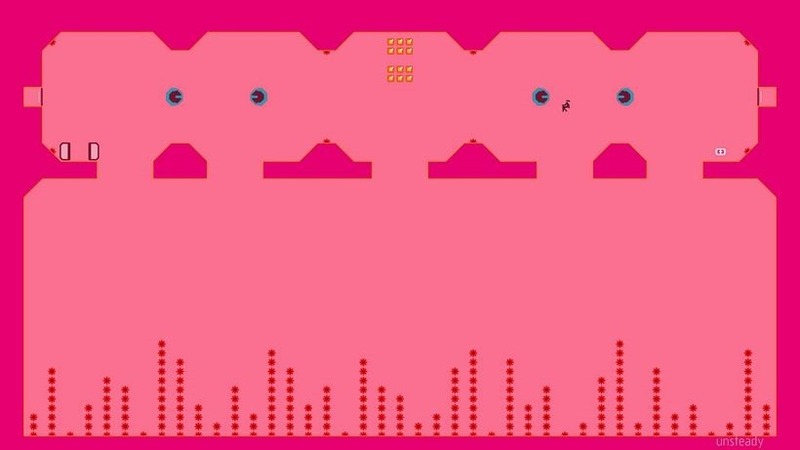 N++ delivers consistently excellent bursts of platforming devilishness, but it’s not enough to keep me interested for the long haul. 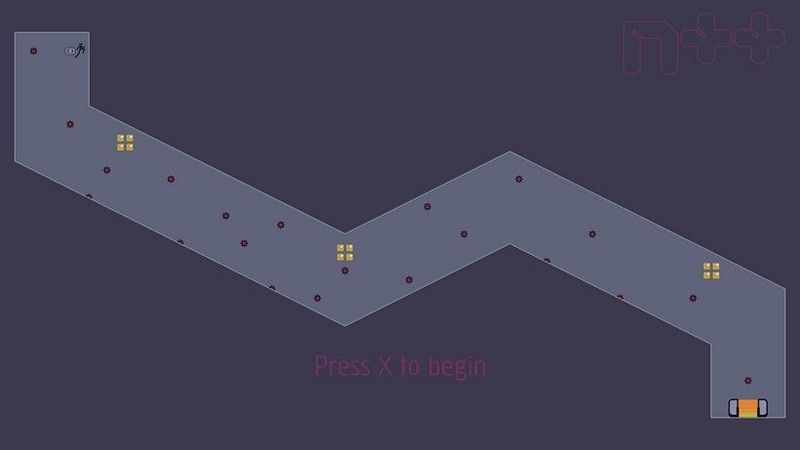 N++ is out now on the PlayStation store, and costs an eye-watering R299. I love the game, but even I’m sitting wondering if it’s worth that. Hmm.